Jennifer McMurrain: Become a Book Star!! 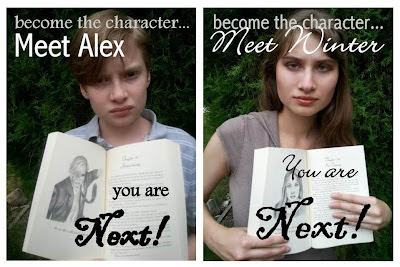 Become a book star in Darkspell's sequel! Darkwraith is soon to be in production and Elizabeth Mueller, author of Darkspell, is looking to write you in! If you're interested in auditioning, or looking for a way to surprise a loved one, please click here.